to lead us to economic freedom. 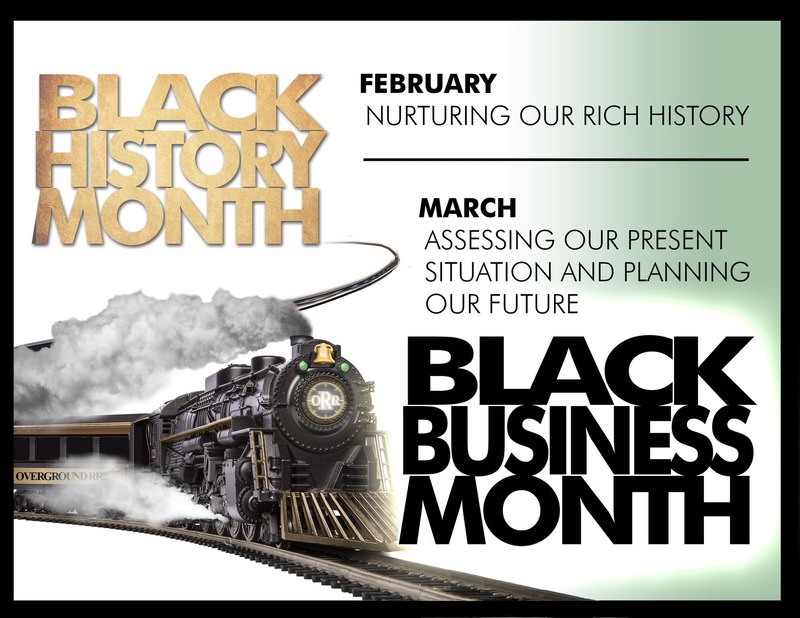 Marching 2 Black Business Month 2019!! Tennis coming to a Church near you!! Are you looking for a Church (or mosque), business or community organization? Please click on the links below.